Jungians today continue to build on the foundations laid by Carl Jung and use the dream material of their analysands as he taught. In the Unity Movement, the study of dreams has faded into the distant mists of history; however, a quip often repeated in Unity circles says that “nothing is ever lost in Spirit,” so it is not too far a stretch to consider the possibility of the re-emergence of this foundational teaching of Charles Fillmore. Perhaps this essay is a start. Far more than a start, we should embrace this study as a manifesto. Given the state in which we find our world and the apparent swing of our race consciousness toward hatred, divisiveness and fear, we would do well to dust off Charles Fillmore's essay Inner Vision and once again call upon our chaplains and prayer workers to guide our movement to peace and harmony through dreamwork. The guiding thought I received while reading Rev. Russell's paper comes from Luke 4: “proclaim release to the captives” — captive subconscious thoughts which need to be broken up and chemicalized, captive unconscious thoughts which need to be free to enter our conscious mind, captive thoughts which need to be either aligned with God Mind or loosed and let go — so that the Kingdom of Heaven of peace and plenty may continue its full expression here and now. 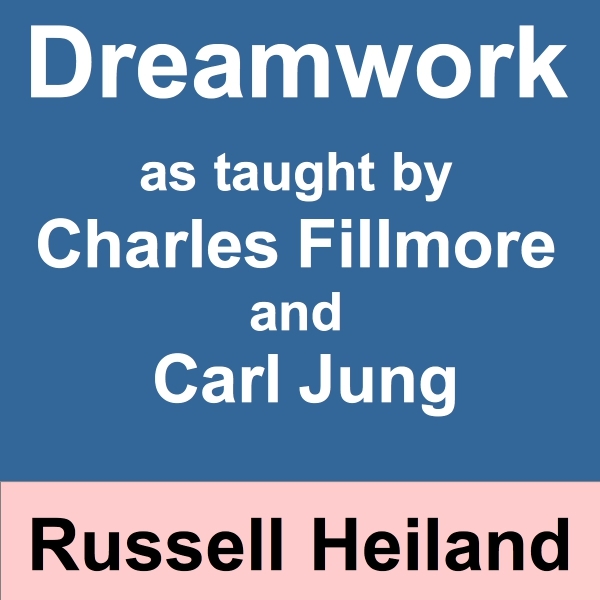 Dreamwork as taught by Charles Fillmore and Carl Jung by Rev. 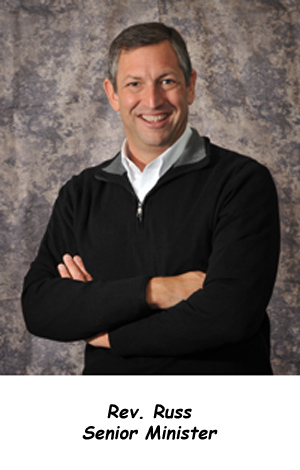 Russell Heiland, Jr.
© 2007, Russel D. Heiland, Jr.